I took a few days to think about Pete Rose and his quest to have his lifetime ban from baseball lifted. Reflecting on what I think about the man and his situation, I feel sorry for Pete Rose. I have softened my view of Pete Rose. The All-Time Hit King’s lifetime ban from the game of baseball may have truly become written in stone. Commissioner Rob Manfred announced that he was not reinstating Pete Rose from the permanently ineligible list. This now makes three Commissioners of Baseball that have denied Rose his reinstatement after Bart Giamatti banned him in 1989. Commissioner Manfred and Rose met to discuss his petition. I believe Commissioner Manfred did the proper thing in meeting with Rose and listening to him. There is nothing wrong with listening to Rose. Having served over 25 years in exile, it is only fair to listen to the man and see if he has reconfigured his life as Commissioner Giamatti urged. Pete Rose admitted he continues to gamble on sports, including baseball. This sort of honesty is 25 years too late, but it is never too late to start telling the truth. Telling the truth is a small step towards reconfiguring his life, however Rose has not moved away from the gambling. His continued gambling on baseball does not instill faith into Commissioner Manfred, or anyone else, that Pete Rose has changed his ways. 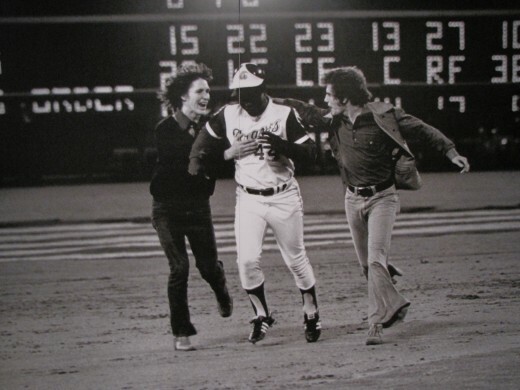 I am not sad that Pete Rose is banned from baseball. Personally, I believe it is justified based upon his now admitted gambling on baseball games he was involved in. I am sad that a 74-year-old man has not been able to face the truth and change. Major League Baseball may now be completely finished with ever entertaining the reinstatement of Rose. The reality is that Rose may never have the opportunity to present his case for reinstatement to another Commissioner. The impact Rose could have had on the game and its players will never be known, as the man could not conduct himself within the rules of the game. Major League Baseball does not control the National Baseball Hall of Fame and its voting process. In theory, Pete Rose could appear on the Hall of Fame ballot, while remaining permanently ineligible for reinstatement to baseball. Rose’s support seems to have waned in recent months after ESPN reported that Rose had bet on games while he was playing and managing. This evidence further highlighted the half-truths and blatant lies Rose has been telling since the investigation into his gambling began in 1989. The Hall of Fame voters have been tough on alleged PED users such as Mark McGwire, Sammy Sosa, Mike Piazza, Jeff Bagwell, and many others. It is doubtful that these same voters would show kindness and mercy to Rose. I feel sorry for Pete Rose because he will never have his day in the sun as a Major League manager and as a newly inducted member of the National Baseball Hall of Fame. His accomplishments as a player made him a legitimate first ballot Hall of Famer. Is there any baseball fan who would try arguing against this? What is so unfortunate is that the gambling and his banishment from baseball will forever overshadow Rose’s accomplishments and the honors he should have received. No one, except for Rose can say with certainty why he has literally gambled away his opportunity to return to baseball. The wreckage that has become his baseball life is solely his responsibility. Yes, he has begun working with Fox during their baseball broadcasts, but this is as close to reinstatement as he will get. Giamatti had no choice but to issue baseball’s harshest punishment in order to protect the game. Pete Rose willingly accepted the lifetime ban. Bear in mind that it was not a punishment simply levied on him in response to a discovery of rules being broken. Rose signed an agreement that he would accept a lifetime ban from the game if Major League Baseball would halt their investigation into his gambling. Rose chose to deal with the devil he knew, a lifetime ban from the game, instead of the devil he did not know, the exposure of all his gambling activities and associates. Rose was compelled to make a decision for his best interest. He could either accept the lifetime ban or deal with the United States government and his gambling associates. Rose chose the lifetime ban. I have softened on Pete Rose because we never want to see our sports heroes suffering from human foibles. The childhood of millions of Americans forever changed when Mickey Mantle spoke about his life shortly before his death in 1995. The regrets Mantle had about his life during his press conference at Baylor University Medical Center humanized Mantle like never before. Mantle became real and frail, no longer the perfect ball player but the imperfect man. Pete Rose has likewise become human. He was a gritty ball player who has continually shown he is an imperfect and stubborn man. Thousands of kids in Cincinnati and elsewhere looked up to Rose. Charlie Hustle gave everything he could on the baseball diamond. He truly was the best baseball player he could be, and that is something for which he should be admired. I have little doubt that Rose bet on the Reds to win every time he gambled on them as a manager and a player. His desire to win, seemingly at all costs and reflected in the way he played the game, would not allow him to purposely lose. Even if this is true, it does not make it better. 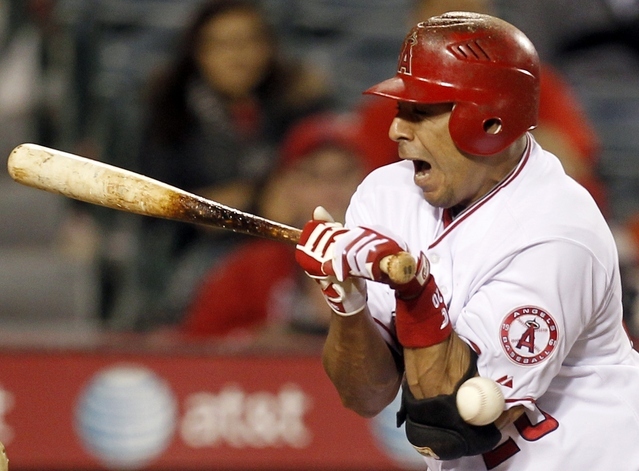 Playing and managing to win the game, even when the game is well out of hand can have an impact on the following day’s game. While not purposely throwing games, this can change the perception of whether the game is played fairly. The loss of confidence by fans in this notion can irreparably harm the game, such as it has in Taiwan. There is nothing wrong with being imperfect; we all have our faults. Rose, however, has never been able to admit he has these faults, and this is what makes his story so awful. The pride of the man will not allow him to accept what he has done and work to make amends. The sadness comes from a man who should command so much respect, yet has thrown it all away because he could not fully admit he made a mistake. Rose would have been better served if he had spoken honestly about his mistakes and actively worked to remove all gambling from his life. Pete Rose does not seem to understand that he is the master of his own destiny. He could not persuade Commissioners Fay Vincent and Bud Selig, nor can he persuade Commissioner Manfred to lift his ban. If he had actively worked to reconfigure his life, he would have not only shown these Commissioners that he had changed, but it would have also increased the support for his reinstatement. There are no guarantees in life, but it is better to strive for greatness and fall short than to never try. Major League Baseball has done what is necessary to protect itself from the potential damage Rose could have inflicted upon the game if he had continued playing and gambling. I wish Pete Rose could enjoy the honors his playing career earned him. However, Pete Rose has chosen not to allow baseball to reexamine his banishment due to his ongoing behavior and refusal to reconfigure his life. Pete Rose cannot get the last 25 years back. He has made his own decisions, and will continue to live with the consequences of those decisions. Everyone loses in the end. No one can truly claim there is any victory in any of this. Commissioner Bart Giamatti summed it all up perfectly in 1989 and it still holds true today, this is “the sad end of a sorry episode”. The Greatest Baseball Stories Ever Told: Thirty Unforgettable Tales from the Diamond by Jeff Silverman is a collection of excellent baseball stories. Some recount real events on the diamond, whereas some leap from the imagination of their authors. The book includes the classic comedy of Abbott and Costello doing “Who’s On First”, which I always find hilarious. Al Stump brings Ty Cobb back to life and shows a side of the Georgia Peach which many fans never saw. The immortal Red Barber discusses Jackie Robinson and the lead up to the permanent breaking of the color barrier in Major League Baseball. Gary Smith follows the home run chase of 1998. It was more than just Mark McGwire and Sammy Sosa. Vin Scully calls the final inning of Sandy Koufax throwing a perfect game against the Chicago Cubs. The missed greatness of Pete Reiser is told by W. C. Heinz. 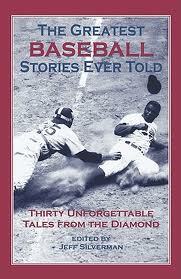 The stories Jeff Silverman chooses to include in this book are great for the novice fan and for the baseball fanatic. The art of the short story is on full display. The writers do not have the chapters to develop characters and story lines. Rather they must develop the entirety of the story through careful selection of every word. This to me makes these stories come to life, as the reader does not get lost in the descriptive language. Letting the reader visualize the story for themselves, with the author as the guide is what makes great story telling. Baseball books typically dive deep into the sport and focus on specific themes, people, or events. The Greatest Baseball Stories Ever Told deviates from this and to great success. Silverman provides a brief introduction to each piece to get the reader the proper context before they embark on the story. This is a great read, especially for those of us who take public transportation in our daily lives. Silverman does not require long stretches of time for the book to be read and enjoyed. His change of pace with this book is just what baseball fans need for filling those minutes during their commute, at lunch, or before bed. Written by Derek Jones Leave a comment Posted in Uncategorized	Tagged with Abbott and Costello, Al Stump, Chicago Cubs, Cubs, Gary Smith, Jackie Robinson, Jeff Silverman, Major League Baseball, Mark McGwire, MLB, Pete Reiser, Red Barber, Sammy Sosa, Sandy Koufax, The Greatest Baseball Stories Ever Told: Thirty Unforgttable Tales from the Diamond, Ty Cobb, Vin Scully, W.C. Heinz, Who's on First? 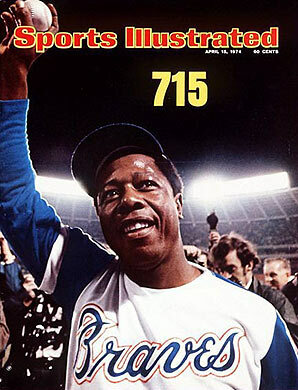 40 years ago today, April 8, 1974, Hank Aaron surpassed Babe Ruth as the all-time home run king with his 715th career home run. The most revered record in Major League Baseball, perhaps in sports, passed from arguably the greatest player ever to a man who faced increasing racism with every home run he hit as he approached Ruth. The grace which Aaron displayed in the face of the ever increasing threats and media pressure showed the true character of the man. He was, and remains, a well-spoken and confident man, but you would never confuse his confidence for arrogance, he let his greatness speak for itself. Hank Aaron remains one of the great ambassadors for the game of baseball. 715 Sailing into the night. While I was not even born yet when this happened, I have seen and heard about Aaron’s 715th home run enough to feel like I was there. Just watching a video of it gives me a bit of butterflies in my stomach. It is a truly magical moment in baseball history. Fans running with Hank Aaron. The man who broke Aaron’s record had a very different experience as he marched towards the record. The closer Barry Bonds came to hitting 756, the louder the noise become regarding his use of performance-enhancing drugs. More and more debate about whether he should even be, playing or if he should be suspended for his transgressions, or if his accomplishments should have an asterisk next to them. Yes Aaron faced an onslaught of racism, and no doubt Bonds did too from similarly ignorant people, although it seems less so which showed the progress of American society during the in the 33 years which Aaron held the record. However, I believe much of the ridicule and animosity against Bonds was due to his own actions. Aaron is by no means a perfect person, but Bonds epitomizes the steroid era and its assault on the record books. 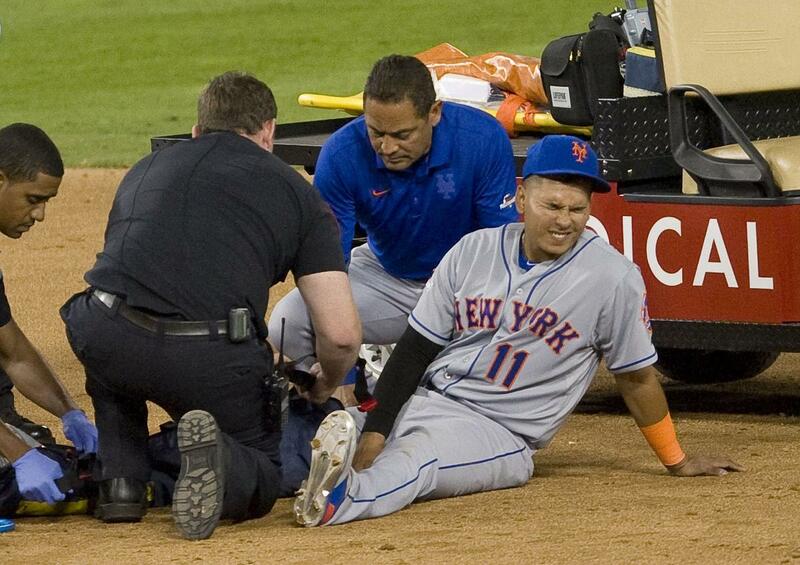 This for many baseball fans was, and is, unforgiveable. Bonds is the all-time home run record holder, I do not dispute this. I was alive when it happened, so you would think I would remember more of the details of his breaking Hank Aaron’s record. It happened less than seven years ago, so it has not been that long ago. However, if I were to be put on the spot all I could tell you is the game was played in San Francisco in 2007. Not much else. 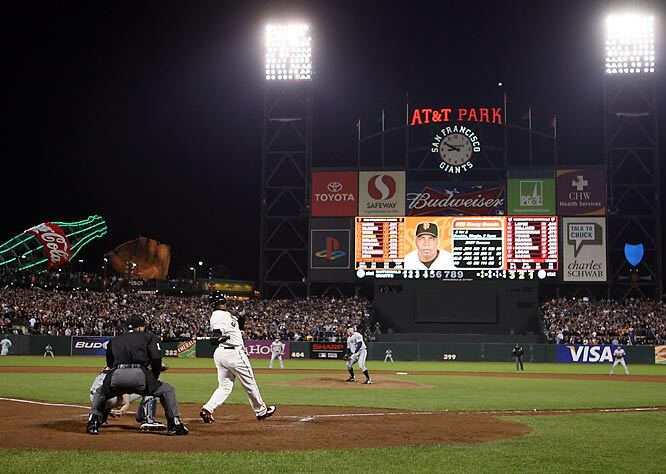 The story of Bonds’ historic night is much less romantic. On August 7, 2007 Barry Bonds broke Hank Aaron’s record during the Giants game against the Washington Nationals. He hit the home run off of Nationals pitcher Mike Bacsik, before a crowd of 43,154. Bengie Molina was on deck. It was not nearly the same celebration of the game and its records which Aaron passing Ruth elicited. Bonds passing Aaron should be a moment that is played over and over again by Major League Baseball, but it is not. 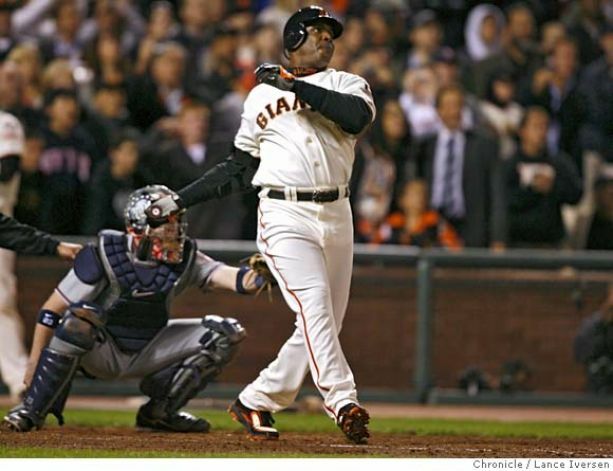 Putting it mildly, Bonds is a polarizing figure in baseball, ask Jeff Kent. His mere presence at Giants Spring Training this year set off a media frenzy about whether he should be there. He was also asked again about his performance-enhancing drug use, which he still tap dances around. Bonds will never be the beloved figure that Aaron is; it is just not in his personality. Where does this leave us? In my opinion the Home Run King remains Hank Aaron, even though Barry Bonds has hit more home runs. The performance-enhancing drug cloud which surrounded Bonds’ career, especially after he became a San Francisco Giant, has led to cries for him to be stripped of his records. I am strongly against the use of PEDs, and believe those who are found guilty of using them should be punished, as I have previously stated here. Throwing someone out of baseball is not the same as removing their records and statistics from the game. Pete Rose was thrown out of baseball, but his records remain. Pose like Bonds is an integral part of baseball history which should not be forgotten, good or bad. Bonds, judging by the 36.2% and 34.7% of votes he received in his first two years of eligibility for election to the Baseball Hall of Fame, will never receive the ultimate honor of being enshrined with the immortals of baseball. This will have to suffice as his punishment. Like Pete Rose, Bonds will be remembered but never honored in Cooperstown for his accomplishments. The argument against removing Bonds from the record book is simple, if you start with him, where do you stop? Do you remove Jose Canseco and Mark McGwire, what about Leo Durocher for his relationship with known gamblers, or Ty Cobb for his pronounced racism, and the list goes on and on. If baseball does decide to throw all these players, coaches, and other associates of baseball out, who plays the judge and jury? This is an entire other debate. 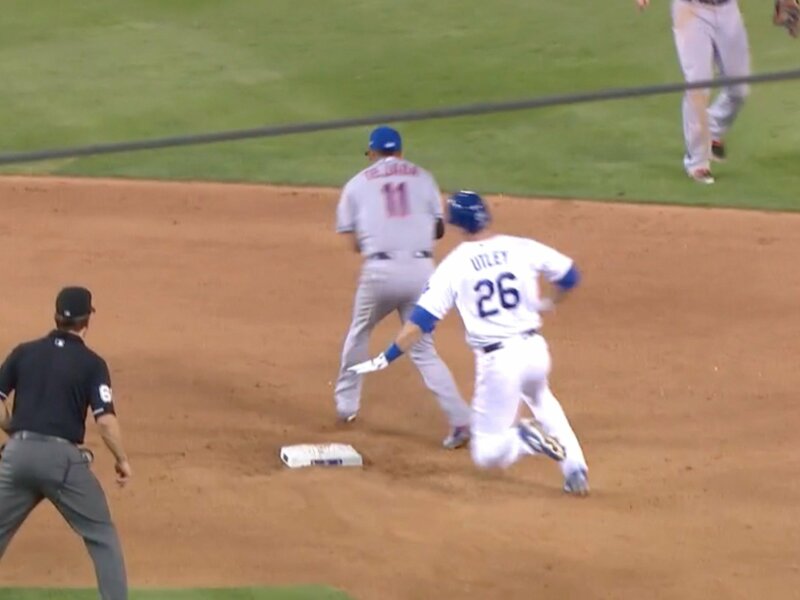 You can ban someone from baseball, but you cannot change what they did. It would alter the outcomes of games, and there would be no end to revising the history of the game. Revising history makes the record book a mockery and without any value to be reverenced. Bonds and the steroid era are a part of the history of baseball, not necessarily a good part, but nonetheless it is a part that should be remembered. Hank Aaron and Barry Bonds are two very different people. Aaron goes about his business with a quiet confidence and people truly listen when he speaks, as they have respect for his insights and opinions. Bonds has always had more flair and more of a demonstrative personality, which has rubbed many people the wrong way, just ask Bonds’ Pirates Manager Jim Leyland. People tend to only listen when Bonds speaks because they are waiting for a confession, not because they respect him. Neither Aaron’s or Bonds’ approach are completely right or wrong, they are just different. Both players were among the elite when they played. Both were clearly Hall of Fame caliber players, however Bonds chose to hang on to his youthful strength a little longer than father time would naturally allow. While Major League Baseball and the Players Union have in recent years become serious about weeding out the cheaters in the game, Bonds was like many players before him and after him seeking an advantage. Some players use a corked bat, like Sammy Sosa, or a foreign substance on the baseball, like Gaylord Perry, Bonds used performance-enhancing drugs. While I wish all sports could rid themselves of these drugs, the past is the past. It happened. Baseball, and sports in general, has two choices. They can remember the past, both good and bad, and learn from it. The other option is to revise or erase the past and over time repeat the same mistakes. There are two options, but only one should ever be taken. It is best to remember the past and its blemishes and to work to never repeat those mistakes. 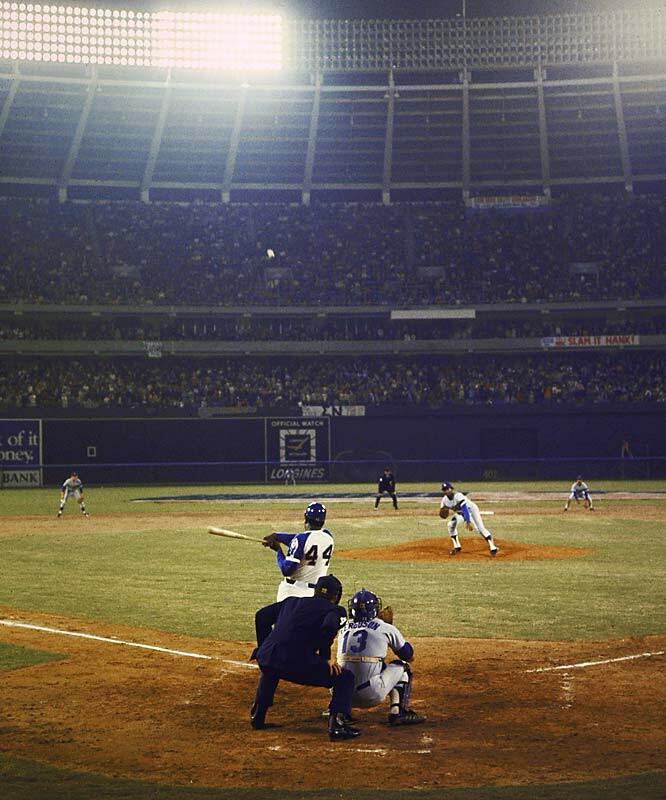 40 years ago, Hank Aaron broke Babe Ruth’ record for most career home runs in Major League Baseball. While Aaron no longer holds the record he is still the Home Run King. Simply having the most of something does not make you the king of something in sports; rather you are the record holder. 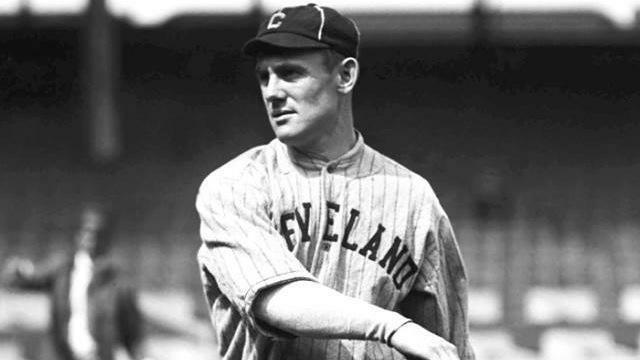 Cy Young holds the record for most career wins, but he is not the King of Pitching. Arguments can be made for Sandy Koufax, Christy Mathewson, Tom Seaver, and a few others. The title of King is reserved for those who are among the elites, yet also receive the reverence of the fans. Aaron had the record and lost it. However, Bonds has not been enthroned as the Home Run King because he lacks the admiration from the fans, and I doubt he ever will, and he has only himself to blame.